The south side of the school, though not the entrance to the school, is its public face. 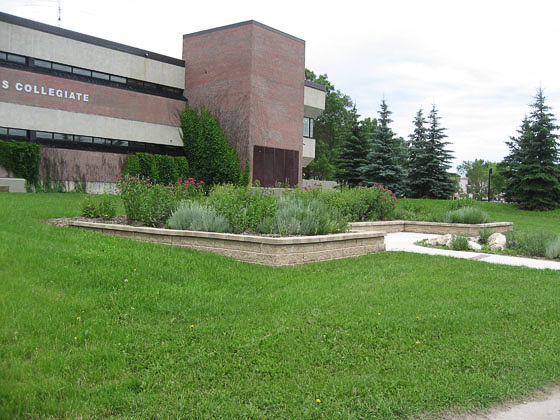 The butterfly garden is quite large, with low walls, and a double walkway entrance off the public sidewalk. 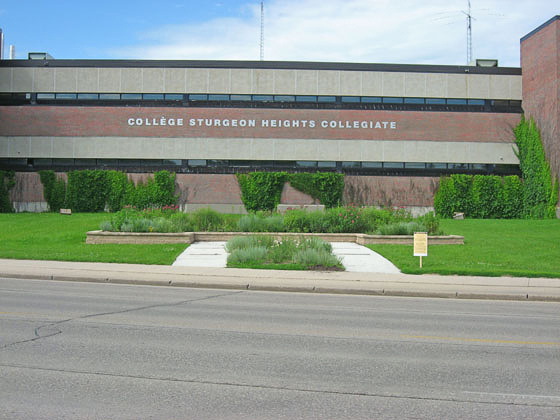 It was designed to give a welcoming visual presence to the school. 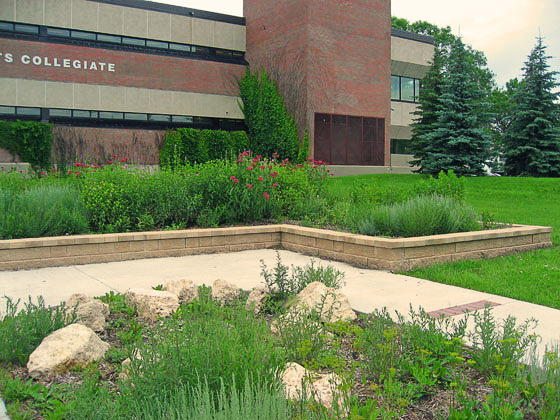 The butterfly garden serves as an educational resource for both the students and the surrounding community. 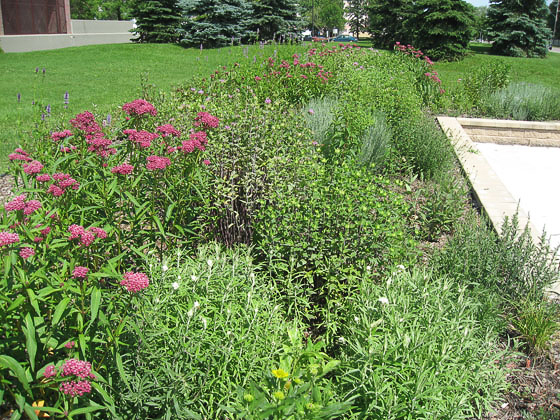 It is planted with native prairie plants which were selected to attract Monarch Butterflies. They arrived almost immediately after planting and have returned every year since. 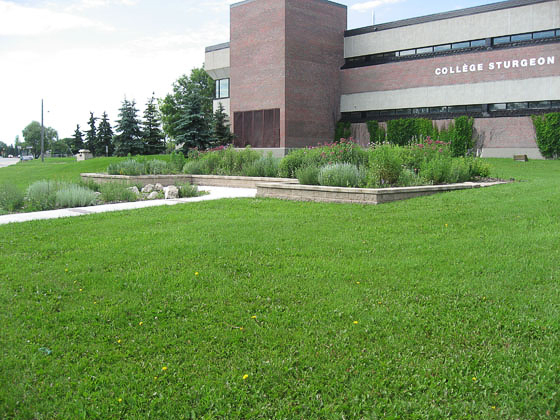 The garden also serves as a quiet meeting place as well as an outdoor classroom for both science and drama classes.